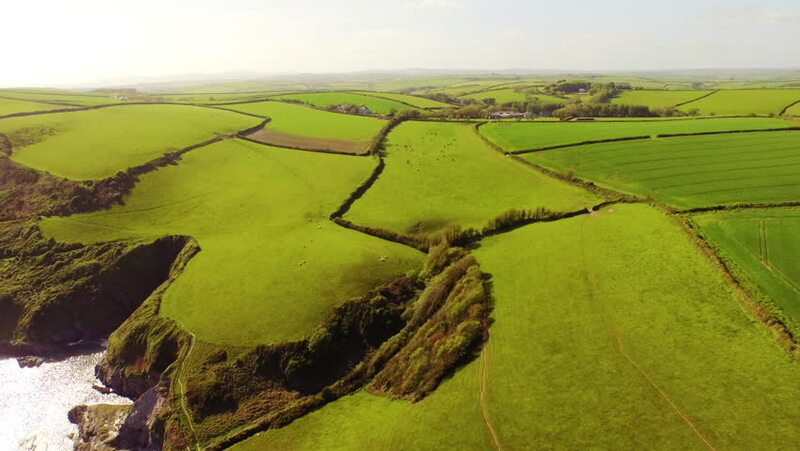 Aerial shot moving from lush green fields out to sea to reveal a rocky coastline. 4k00:10Chau Doc/An Giang/Vietnam-October 2018: Top view rice field in Chau Doc, An Giang in the flood season rise from beautiful view. This is the largest granary Mekong Delta and the pride of Vietnam. 4k00:21Aerial view of green rice fields from north east Thailand,agriculture concept. hd00:22Quadrocopter Flying Over the Meadows and Canals, Over Fields and Dirt Roads. Bird's-Eye View Seen Rivers, Trees, Beaches, Lakes. the Territory of Ukraine Dniester River.